Political Forum G50 : Monaco 1-2 Atletico Madrid - Atletico Madrid came from behind to beat Monaco in their Champions League Group A opener. Political Forum G50 : Monaco 1-2 Atletico Madrid – Atletico Madrid came from behind to beat Monaco in their Champions League Group A opener. Samuel Grandsir poked in an opener for the hosts after defensive mistakes from both Saul and Angel Correa. 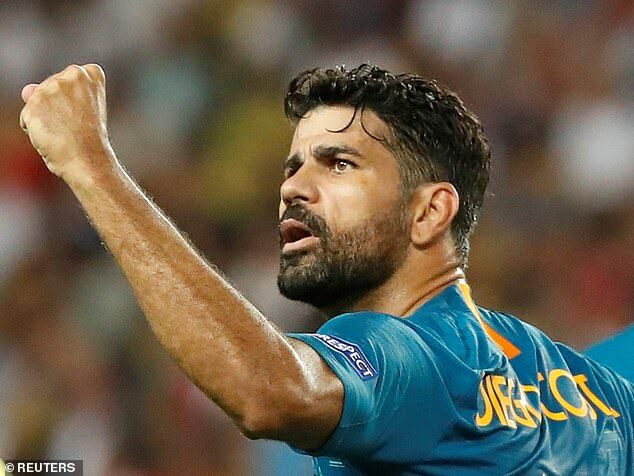 Diego Costa converted Antoine Griezmann’s excellent pass to level and Jose Gimenez headed in Koke’s corner to give the visitors the lead. 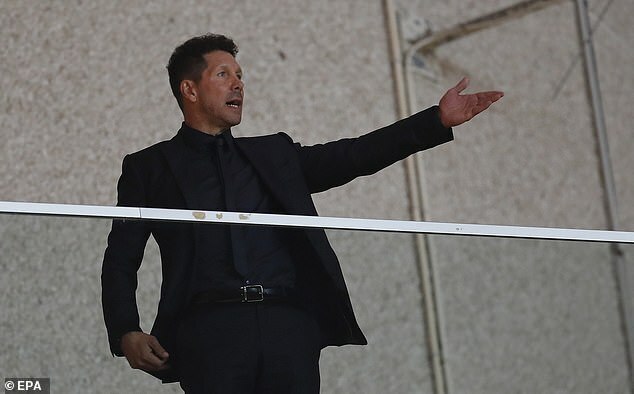 But Atletico, with boss Diego Simeone in the stands, were almost pegged back late on when Kamil Glik headed wide. The Argentine was serving the final game of a four-match European touchline ban dating back to last season’s Europa League semi-final tie with Arsenal. Winger Thomas Lemar, a £62m summer signing from Monaco, got a good reception when he came on in the second half for Atletico. 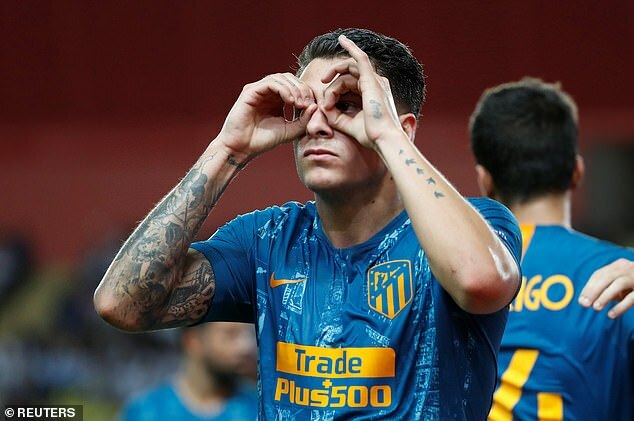 Atletico – whose Wanda Metropolitano ground hosts this season’s final – are looking to avoid a repeat of last year when they went out in the group stages. In the other game in Group A, Borussia Dortmund beat Club Brugge 1-0 thanks to Christian Pulisic’s fortunate late winner on his 20th birthday. Dortmund’s English teenager Jadon Sancho made his Champions League debut in the match. Previous article Political Forum G50 : Barcelona 4-0 PSV - Lionel Messi scored his 48th career hat-trick as Barcelona thrashed Dutch champions PSV Eindhoven in their opening Champions League group game.